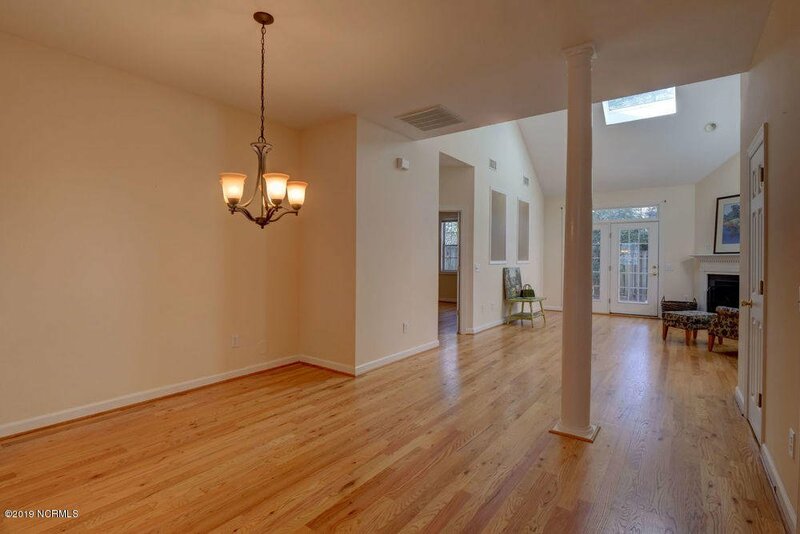 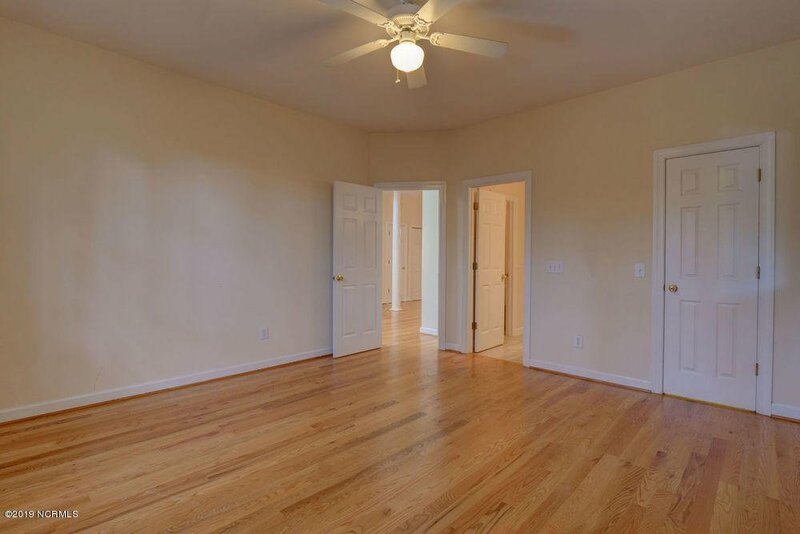 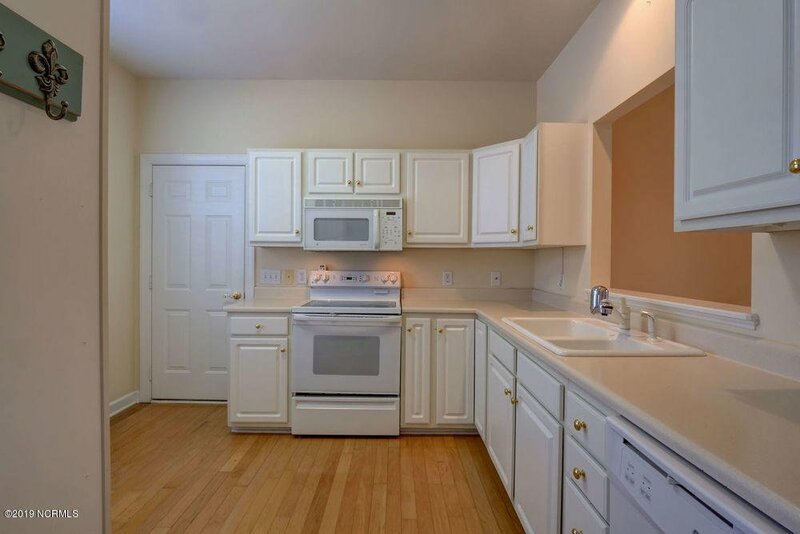 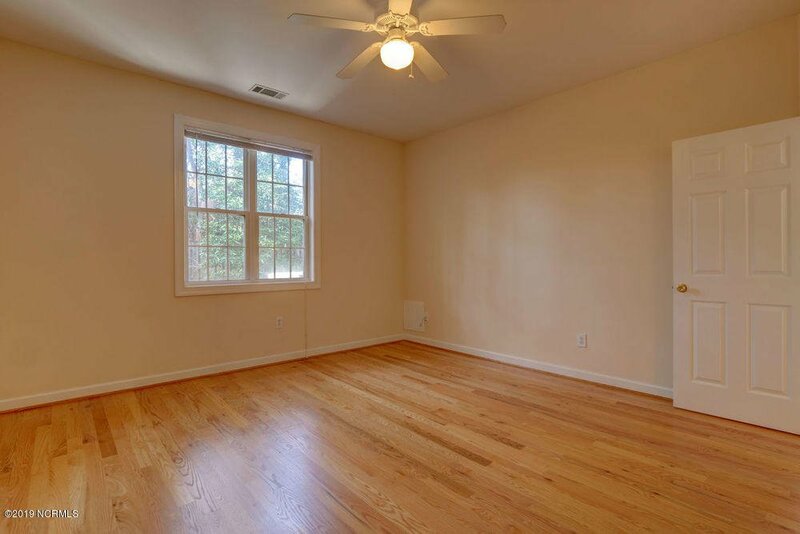 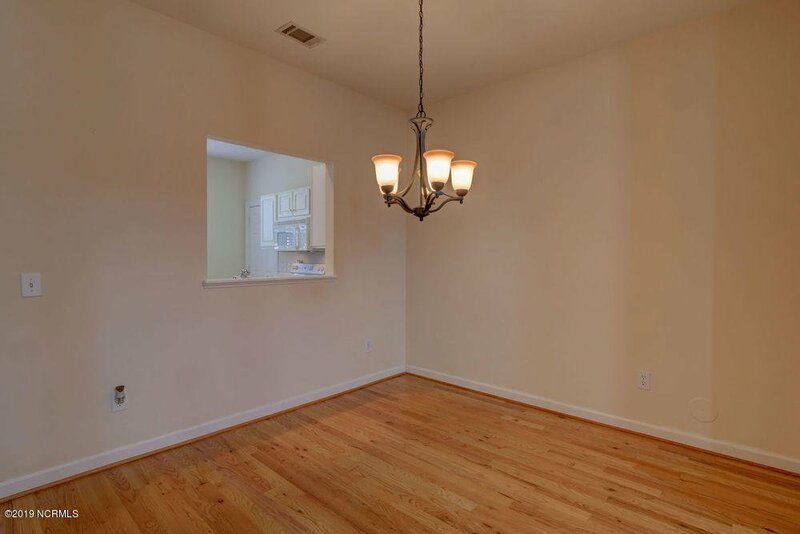 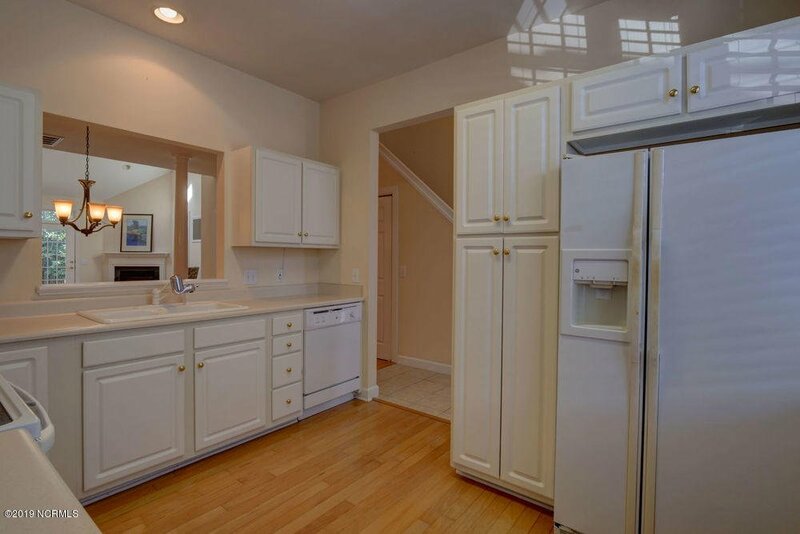 Beautiful End unit, ready for immediate occupancy! 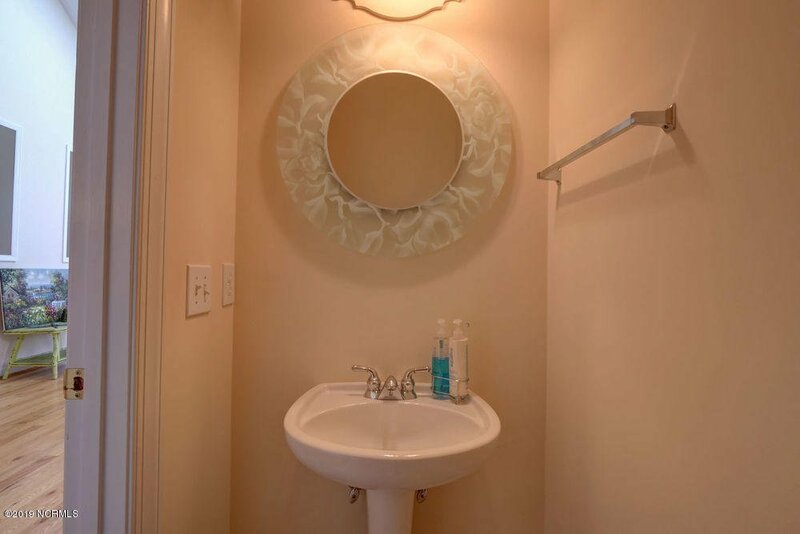 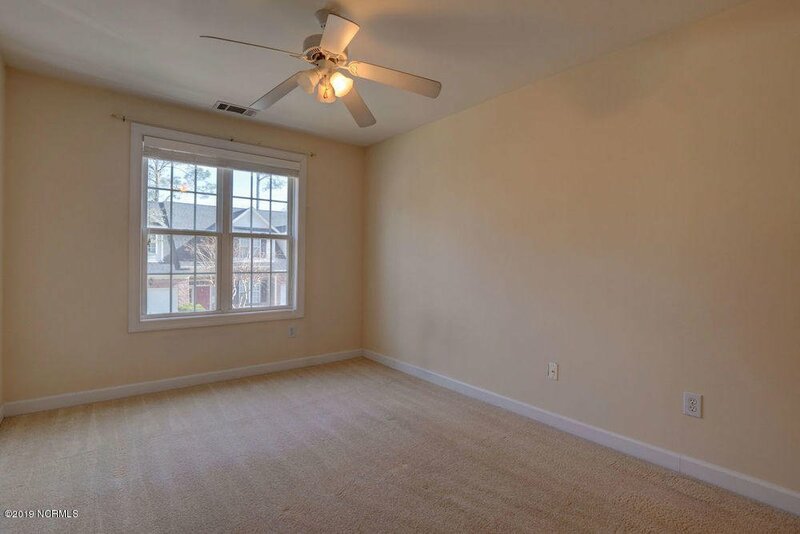 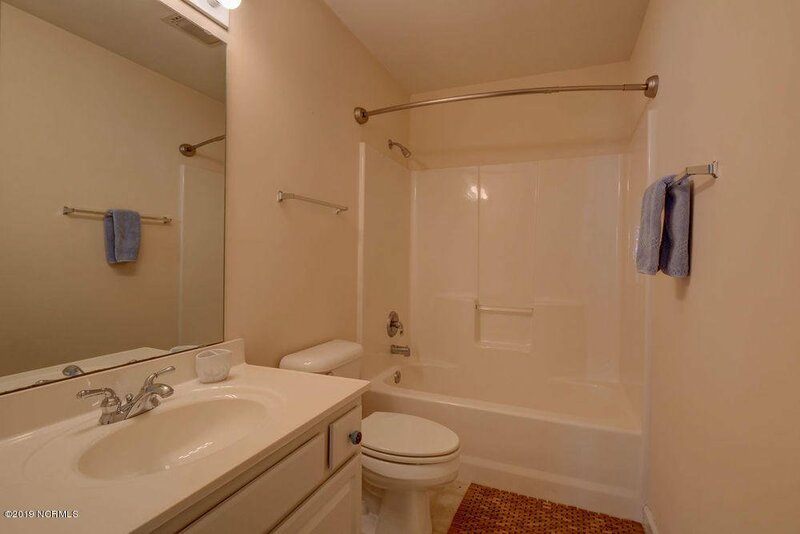 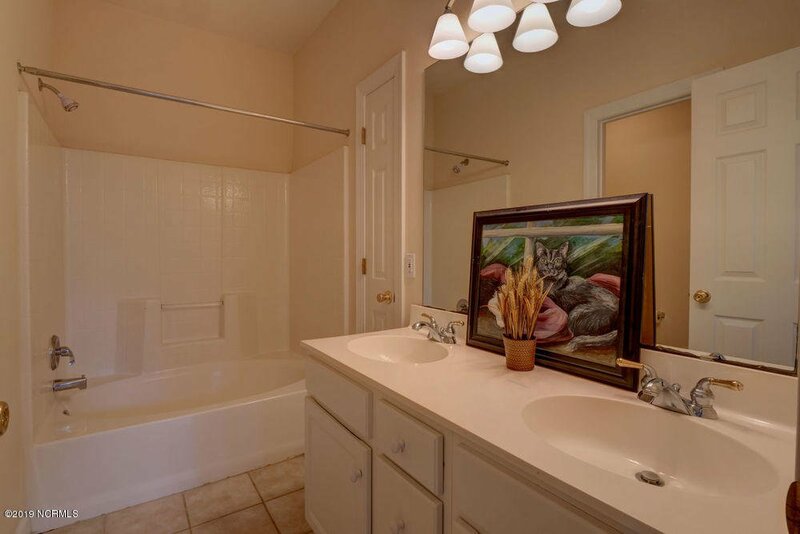 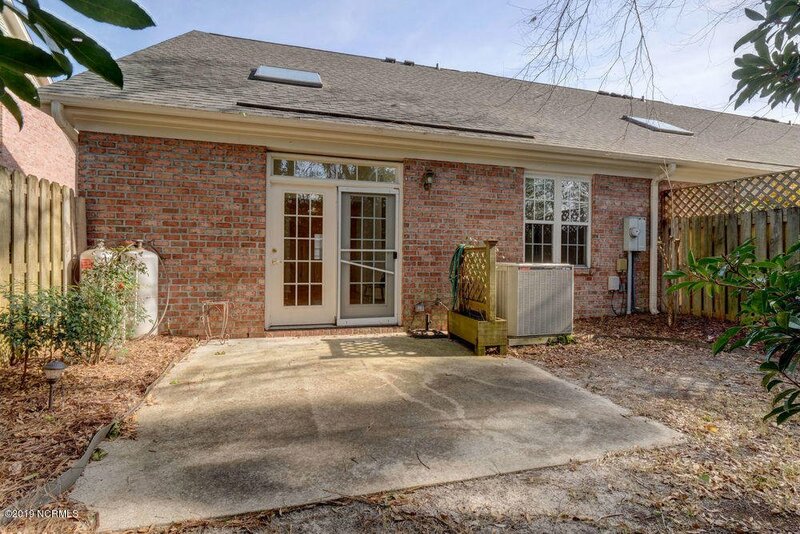 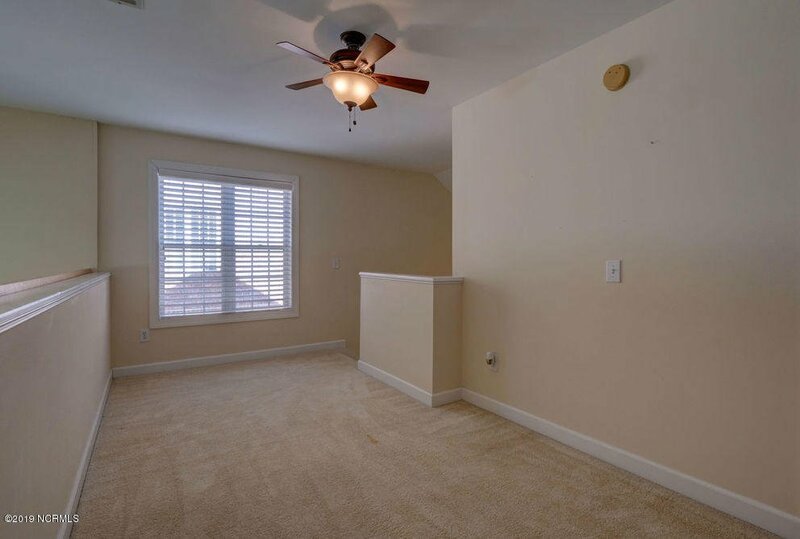 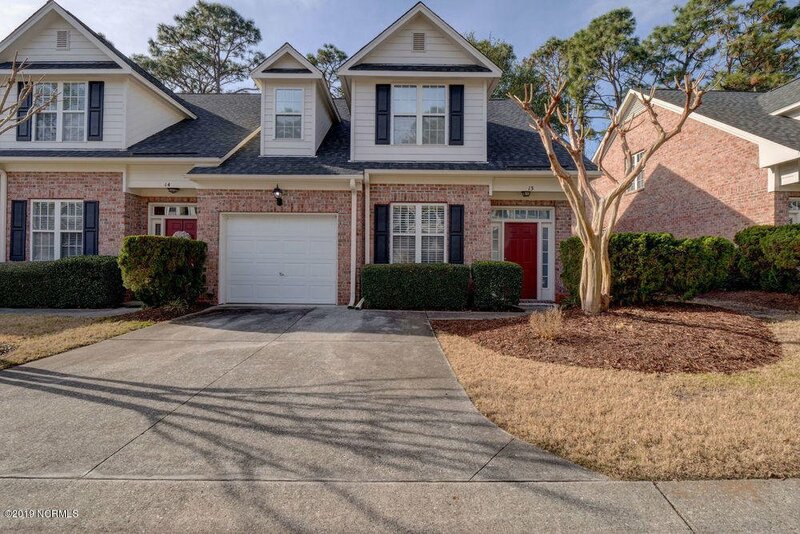 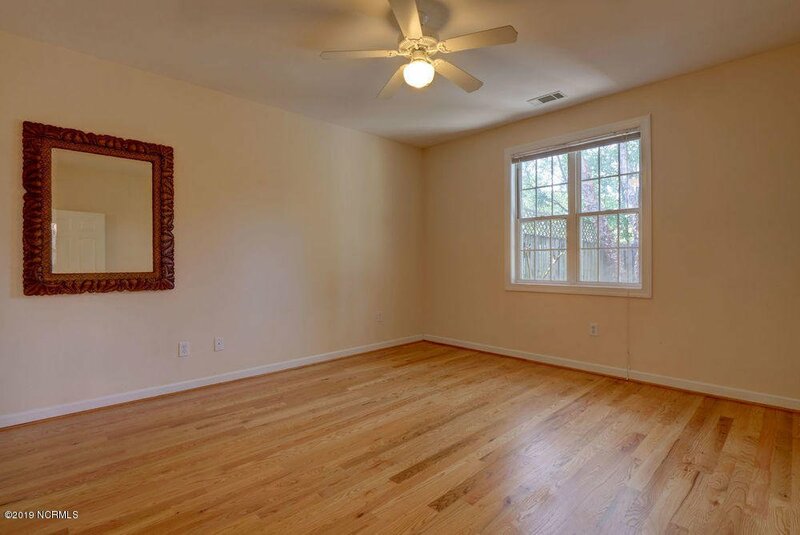 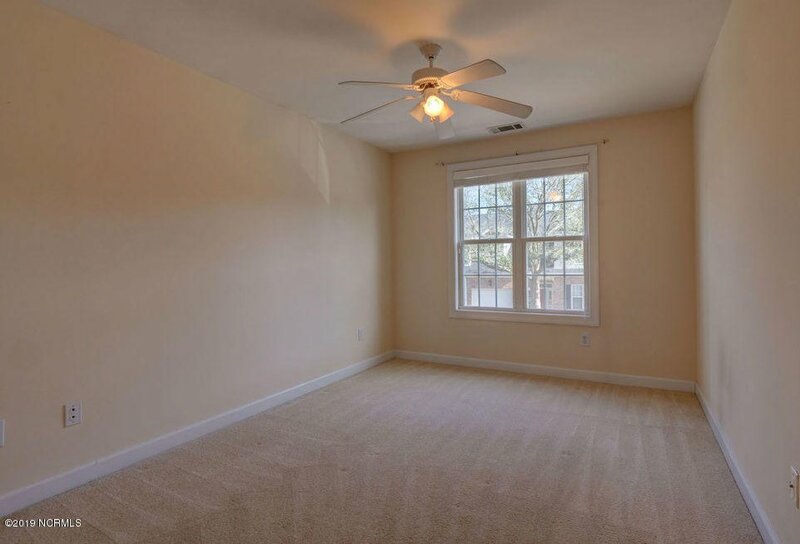 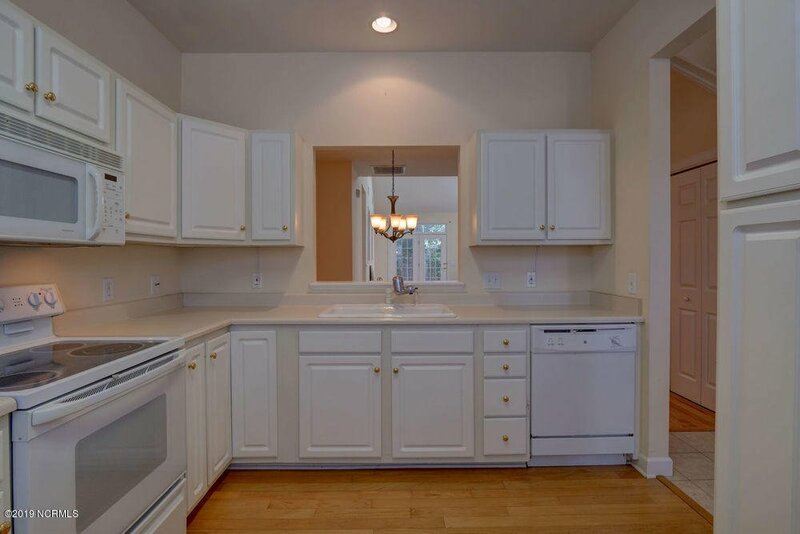 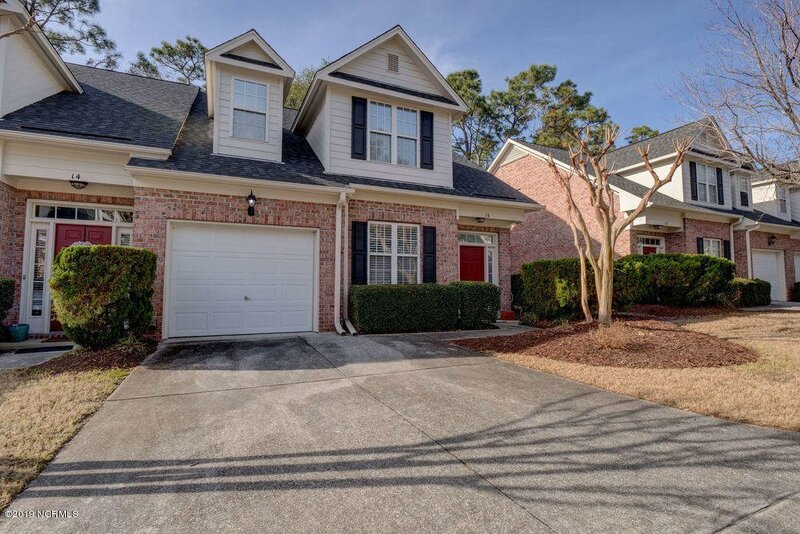 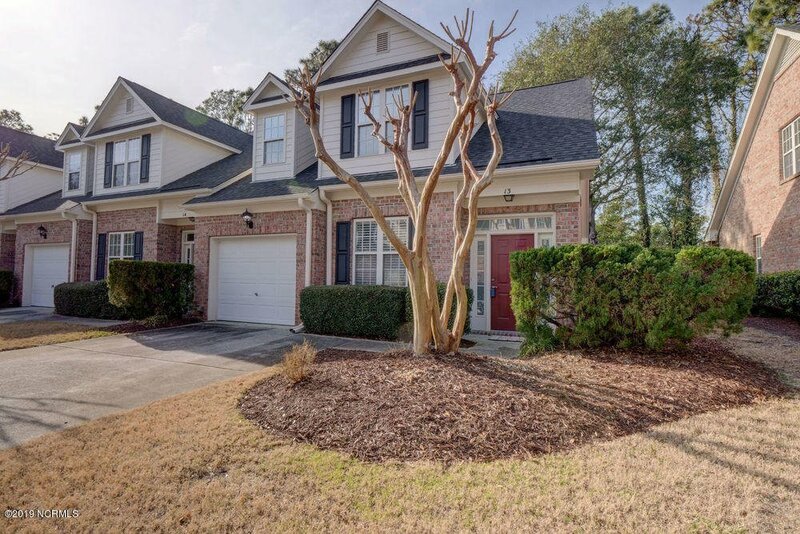 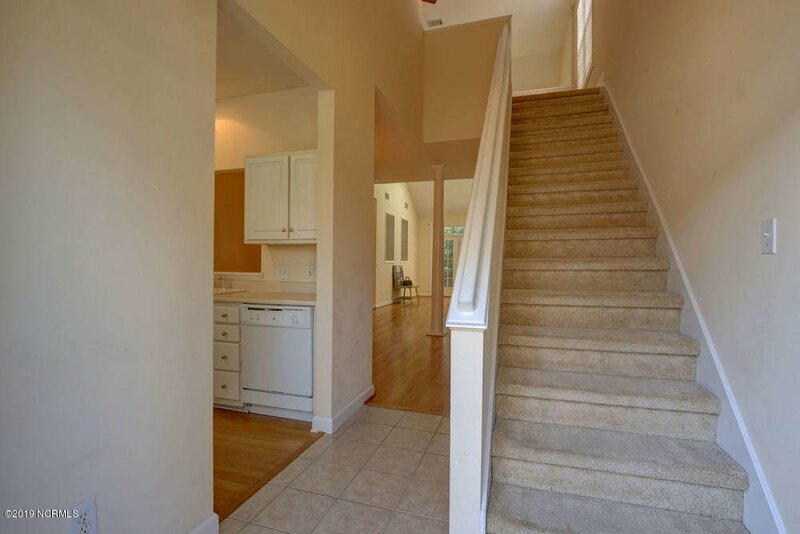 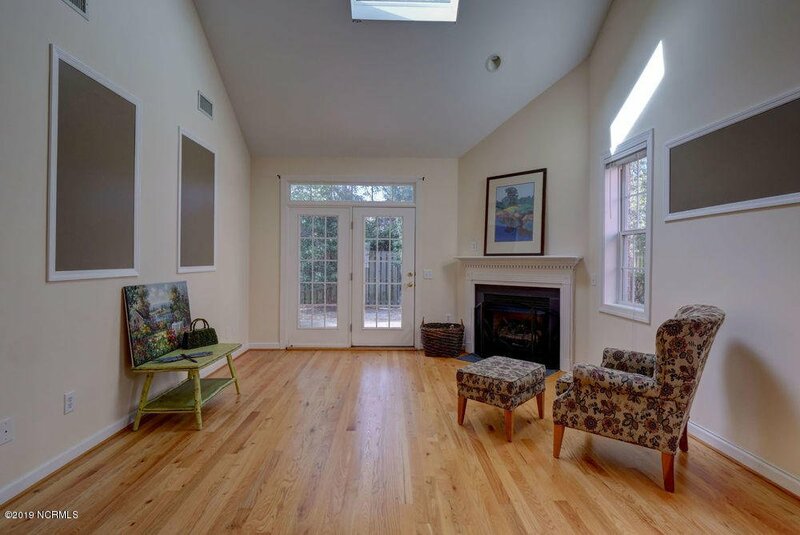 Super location, convenient to UNCW, beaches, shopping & downtown. 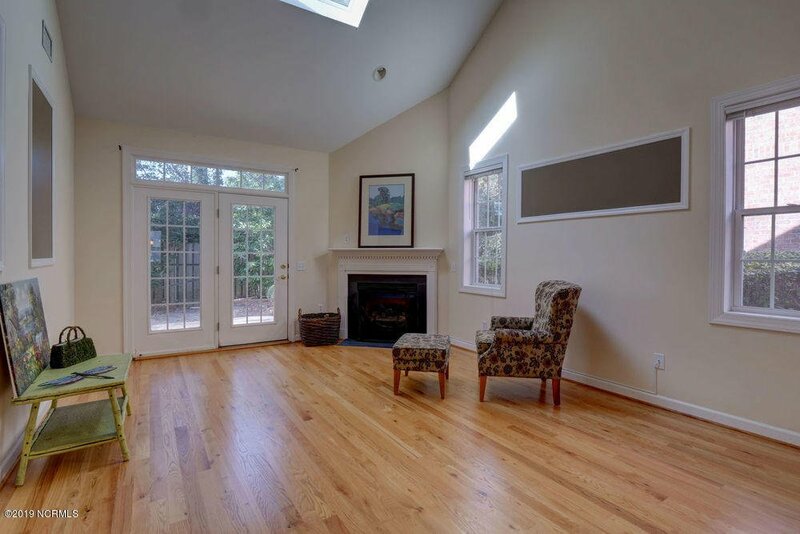 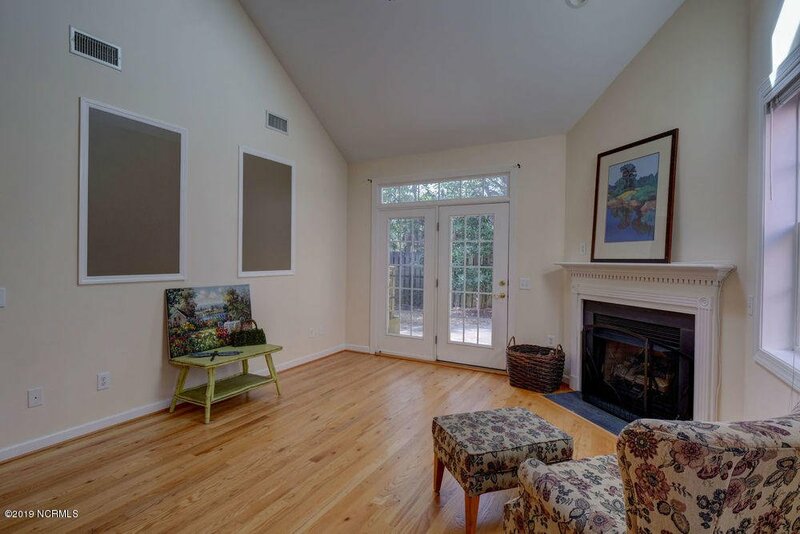 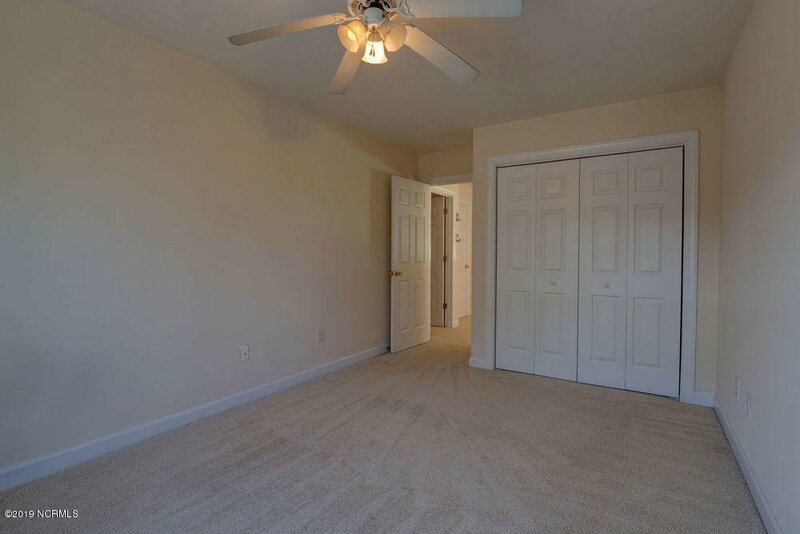 Open floorplan, fireplace in living room w/gas logs & hardwood flooring throughout living areas and Master bedroom on first floor. 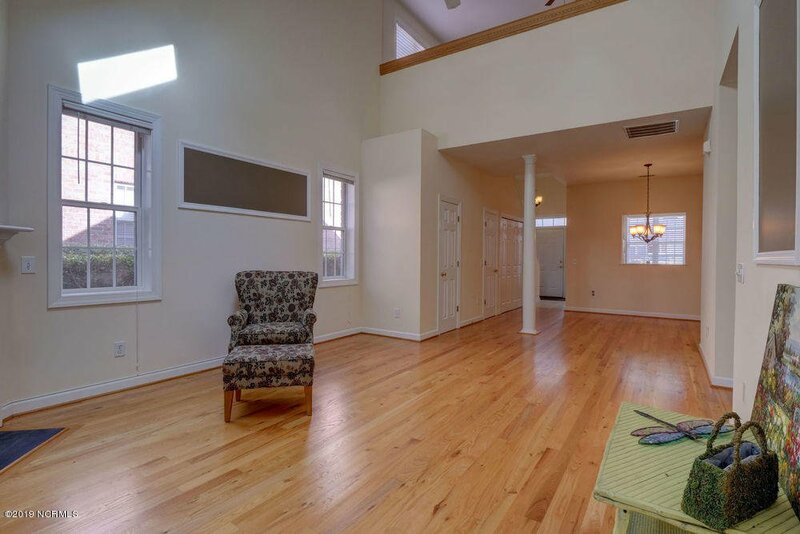 Two bedrooms upstairs plus a loft. 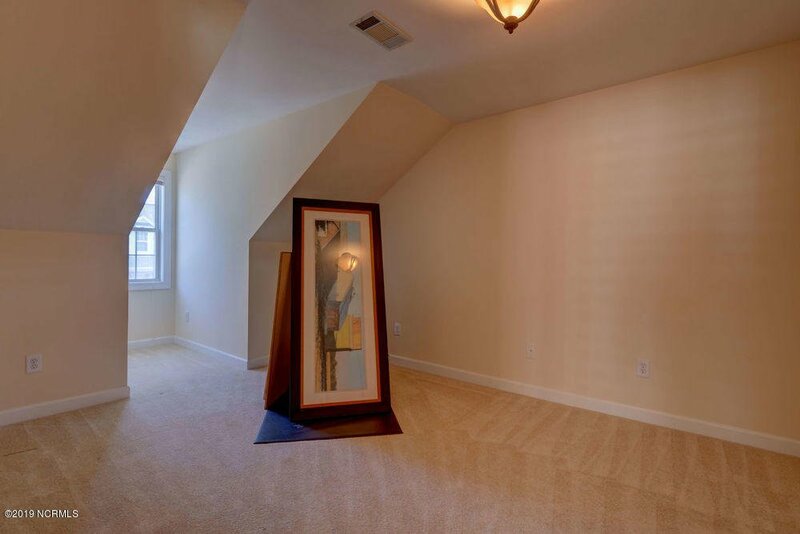 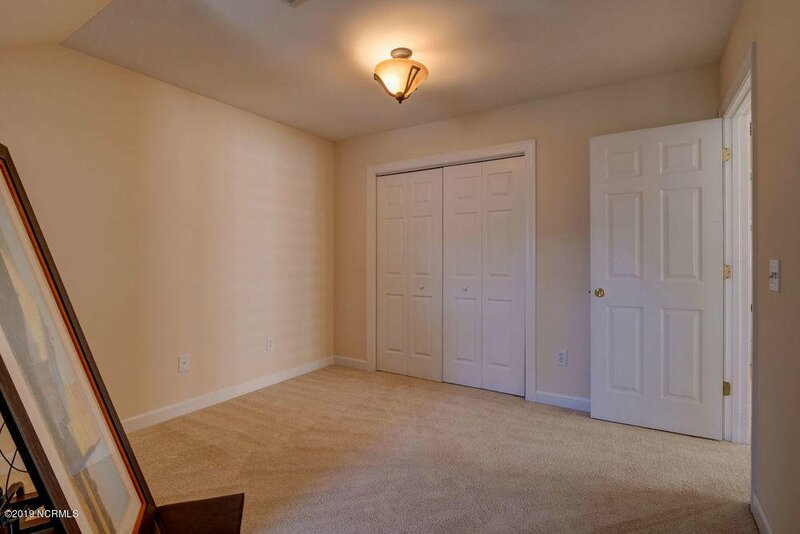 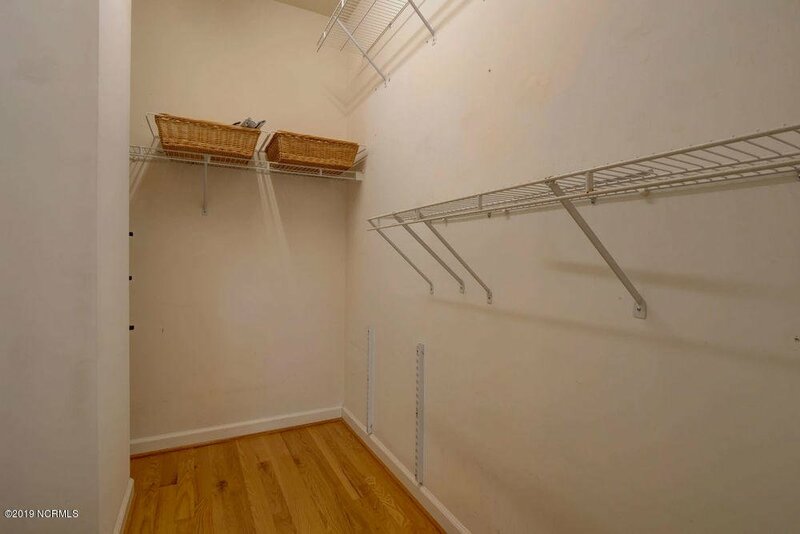 Walk-in attic storage and one car garage. 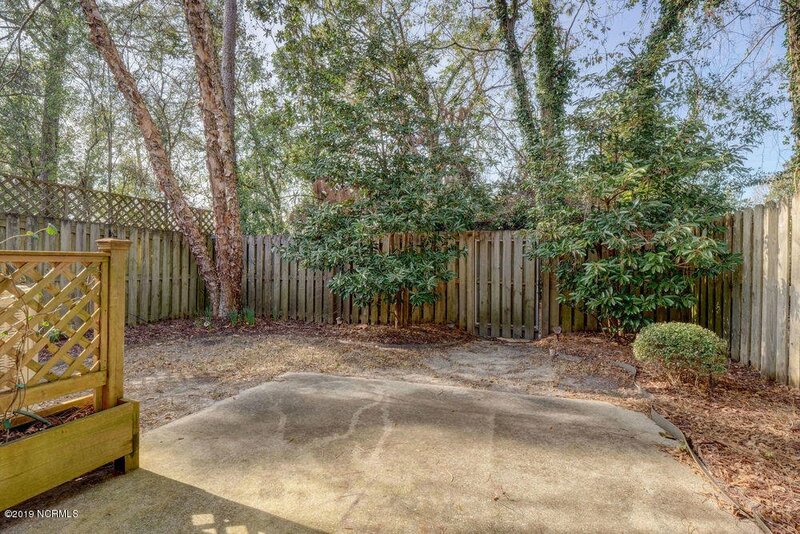 Sliding glass door to patio with lots of privacy from wooded area behind fenced yard. 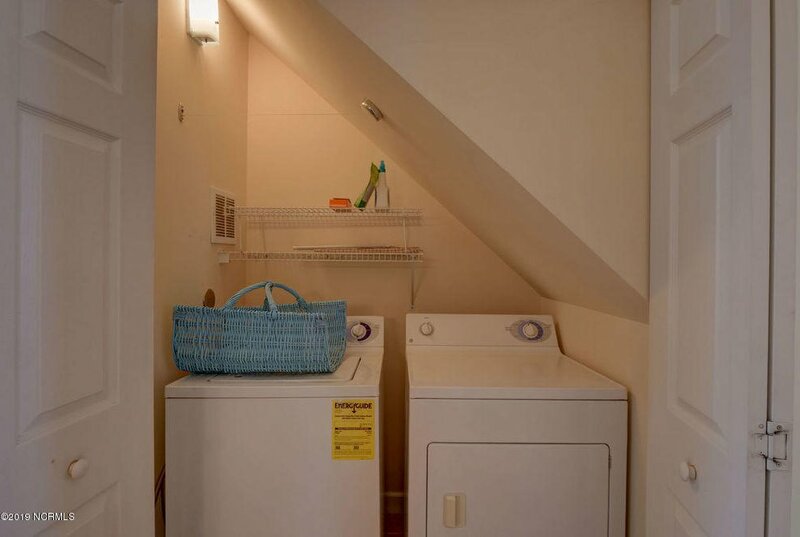 Roof 3yrs old, refrigerator, washer & dryer included.